Easy to cook and a treat to eat, steaks are a great barbecue choice. 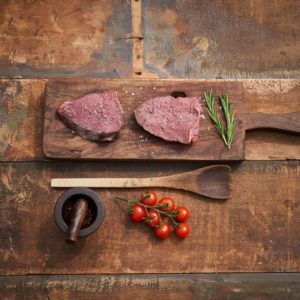 Tuck into our tender beef steaks or enjoy our choice of tasty pork steaks. These H-Bone Pave Steaks are smaller rump steaks that are ideal for the BBQ. 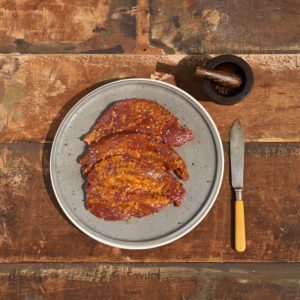 Our Peppered Steaks are lovely rump steaks coated with a pepper sauce. 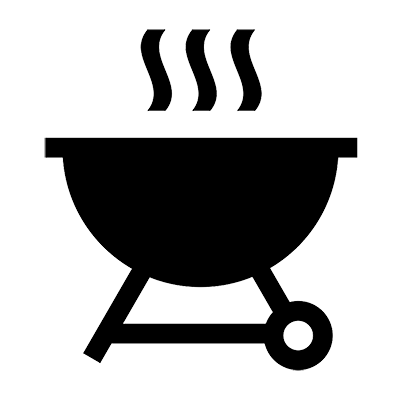 Great done on the barbecue – just grill to your individual taste. 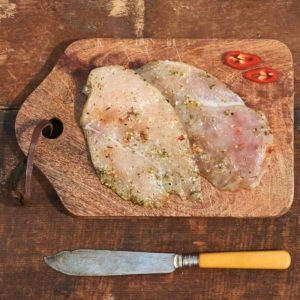 Our Chicken Steaks are available in four different marinade flavours – Cajun, Mexican, Garlic and Tandoori. 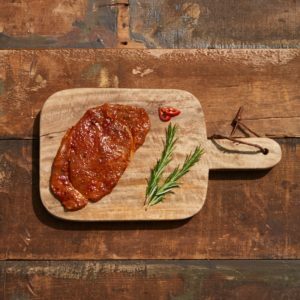 Spice up your barbecue with Piri Piri Pork Steaks. 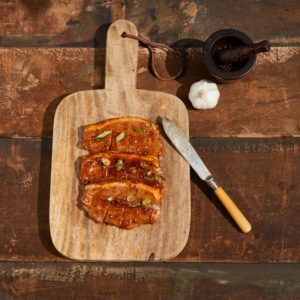 These pork leg steaks are marinated in a delicious spicy Piri Piri sauce, bringing its own heat to the barbecue season. These lovely thick Pork Sirloin steaks are beautifully flavoured with a herby Greek Passion marinade. Just grill on the barbecue until nice and brown and there’s no pink in the meat.